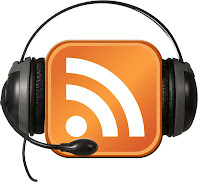 We are pleased to announce the launch of the Pace Law Library Podcast Series. It is available here. Enjoy listening to our first episode titled “Food For Thought: Exam Prep”. The reference librarians share some ideas with the students about how to get ready for the upcoming exams. Leave your comments and share your ideas about what topics you would like us to cover.